This week only the drunk danes are left! But we put an effort and provide you a sublime show! Featuring discussions with Belgium Sophie and Swedish Jenny. The High. 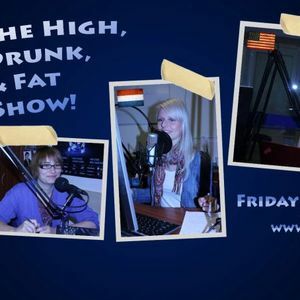 Drunk and Fat Show - We love you!